We Like Shooting 139 - Run Aaron, run! 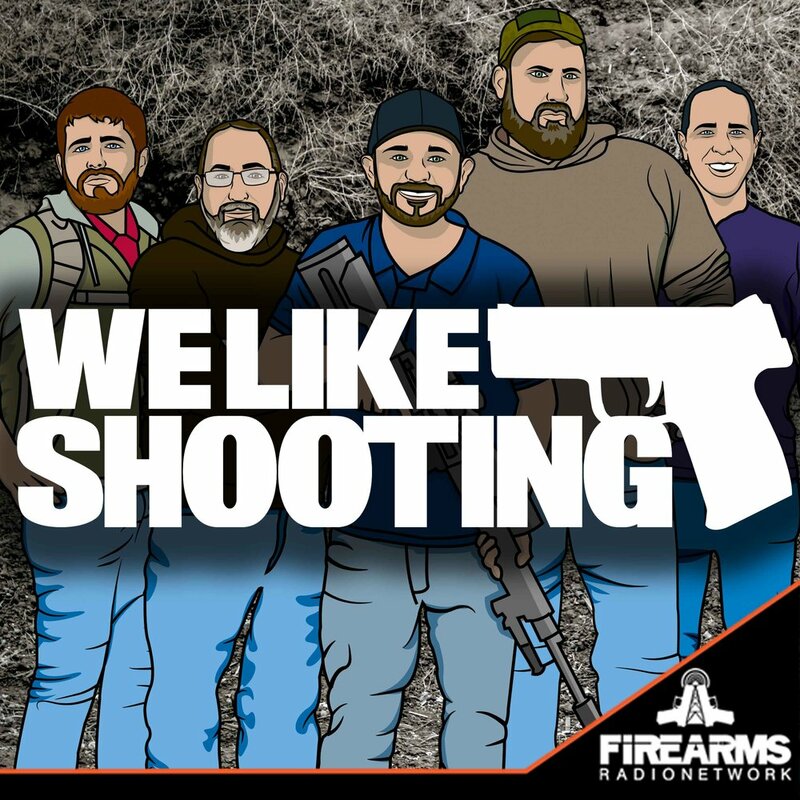 Welcome to the We Like Shooting show, Episode 139 - tonight we’ll talk about Strike Industries, Ergo Grip, Lyman G5, DEZ Rifles, Alien Gear Holsters, Heritage Arms and Hill & Mac Gunworks! We are also joined by the self proclaimed Machine Gun Moses, the man who’s words are like rubbing sandpaper on your heart. - Aaron Krieger. My name is Shawn, I am like the David Carradine of the group, not the kung fu part..., let me introduce our guest. Thanks for supporting We Like Shooting. JC Arms & Ammunition - http://welikeshooting.com/jc - 5 Boxes of ammunition! Grizzly - http://welikeshooting.com/grizzly - Weekly brass sampler packs! Please start plugging the meetup on all the shows until the week of NRA. Tell people to meet us at the Cardinal Hall of Fame Cafe on Saturday May 21st at 7pm. If they can say "Ambidextrous" as well as I can I'll buy them a drink. So basically it was like this. We didn't appeal NFA dismissal so standing is not an issue bc PA doesn't ban MGs. MGs are dangerous and unusual and every court has said no 2nd amendment right. So we walked through caetano and dangerous and unusual. One of the judges had done the math because he said 175k was 1/2 of 1%, and then I added the samples in and got us back to caetano which says its in common use by law abiding citizens. Criminal cases are easily distinguishable because Watson is not a criminal and this is an as applied challenged. One of the judges tried to get me to concede as applied and why I didn't Brief it. I said it was unnecessary because the court agreed we had an as applied challenge and the gov didn't contest it.